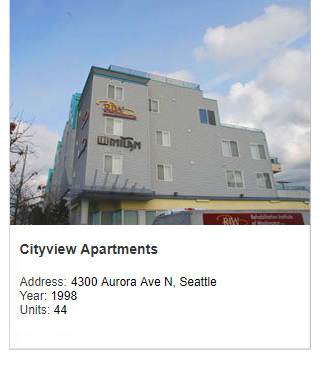 For over 30 years Steve Smith and his team have been building an impressive resume of achievement and success in the multifamily industry. 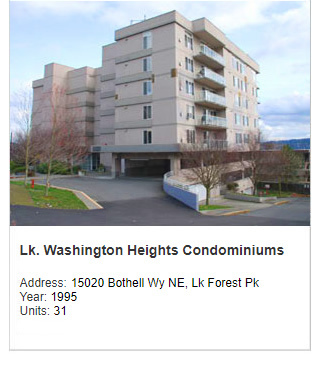 By carefully assessing each step in the development process—from market research and site selection to design, construction, marketing and customer service—they have delivered high-quality apartment, condominium and mixed-use projects that have commanded premium pricing. 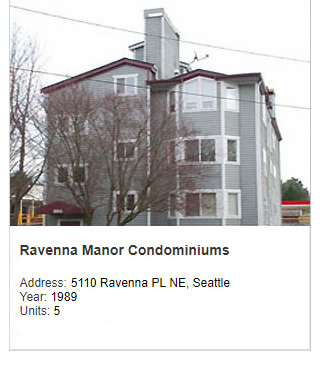 Steve’s track record includes over 40 different projects. 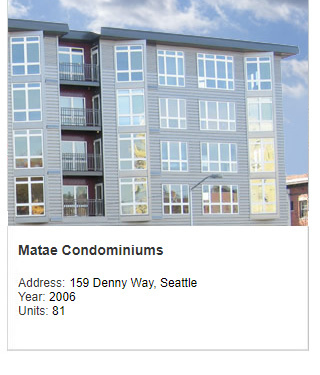 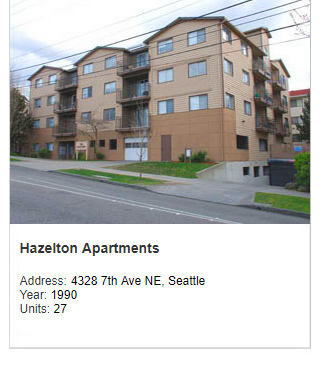 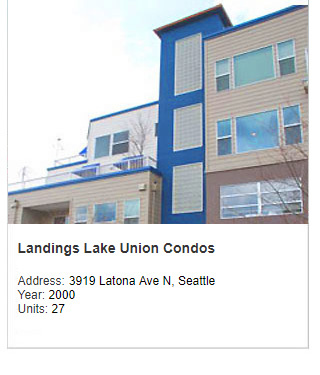 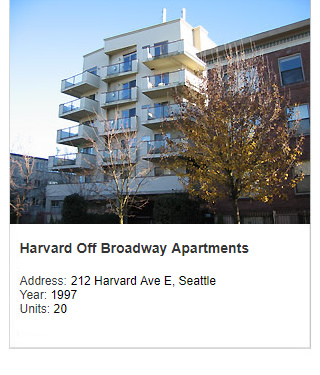 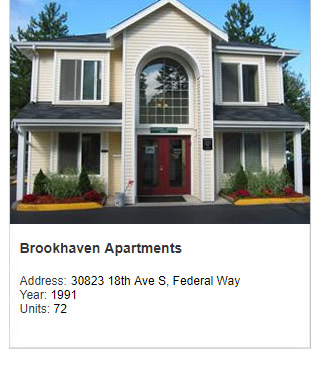 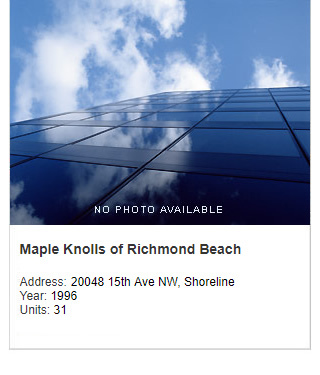 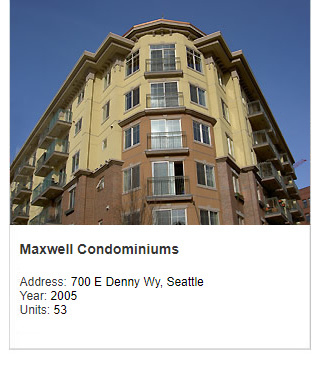 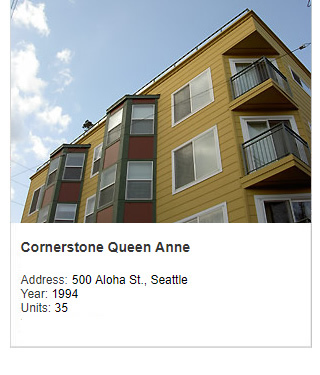 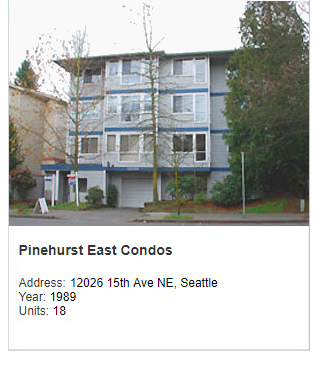 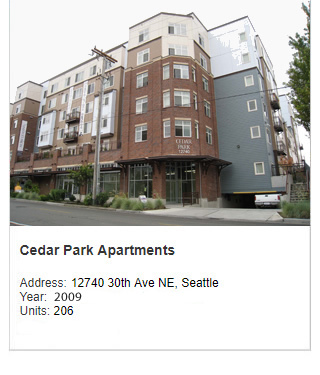 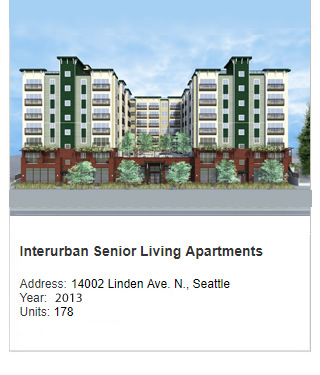 In 2005 the company entered the affordable senior apartments market by teaming up with SHAG (the Senior Housing Assistance Group) to build the 206-unit Cedar Park apartments in Seattle completed in 2008. 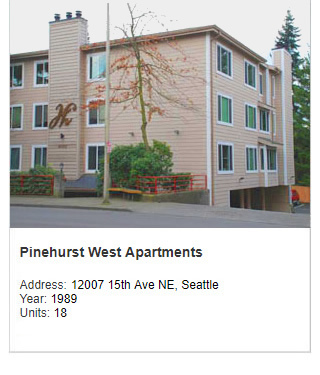 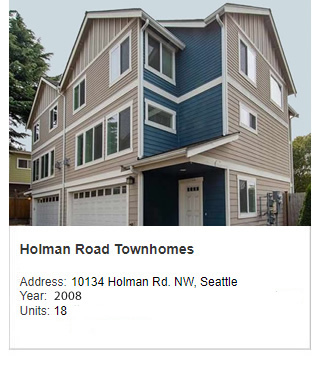 This project was financed utilizing state tax-exempt bonds and federal tax credits allocated by the Washington State Housing Finance Commission. 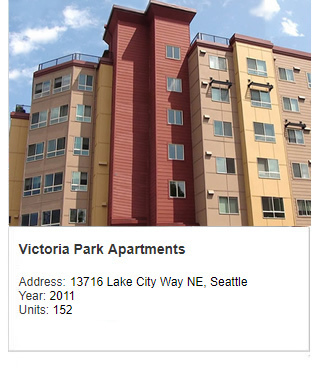 Follow-up projects with SHAG include the Victoria Park apartments (152 units) completed in 2012 the Interurban Senior Living Apartments (178 units). 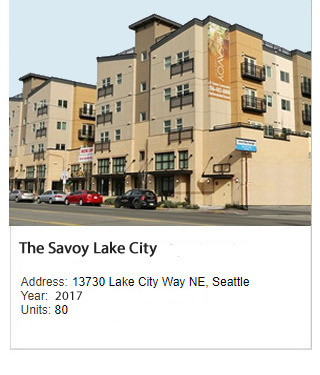 Since 2011 Steve obtained approval from the US Citizenship and Immigration Services (USCIS) for 35 regional centers which promote investments in real estate projects under the EB-5 immigrant investor program. 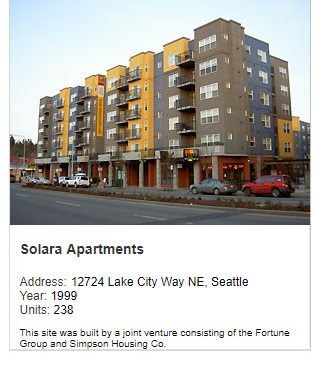 Foreign investors in approved projects are able to obtain green cards for family members and eventually, U.S. citizenship. 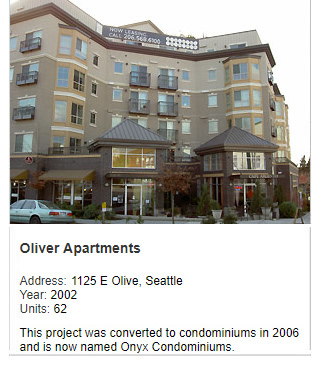 Here are some of the real estate development projects completed by Steve Smith. 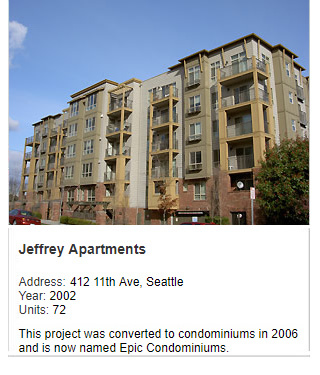 For a complete list of projects and details, please visit www.stevesmithdev.com. 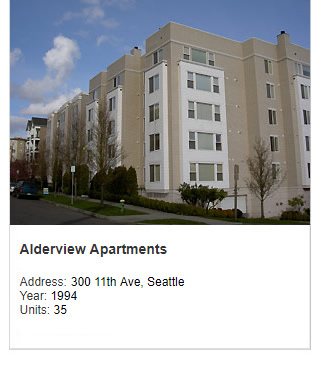 For our EB-5 Projects, visit our Available EB-Projects page, and our Previous EB-5 Projects page.